In late 2007 GRECsystems was approached by Simon Storage/Interterminals Immingham to provide a site wide solution for its top tier COMAH petrochemical storage facility on Immingham docks. 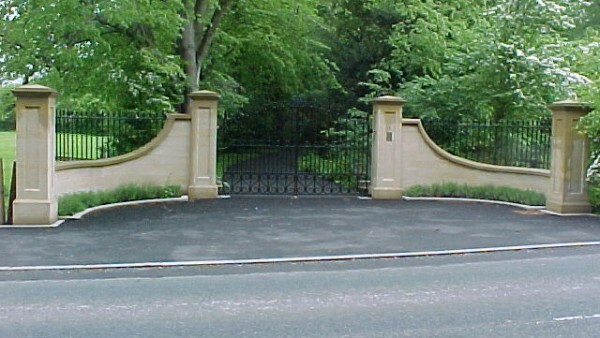 This was to be designed and progressively installed over a period of 6 years to meet with the financial demands of the site. 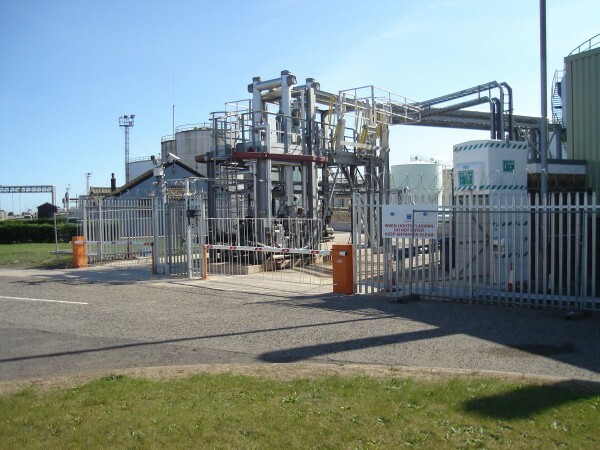 This necessitated a forward planning approach specifically with the products chosen as these had to remain current during the duration of the project. 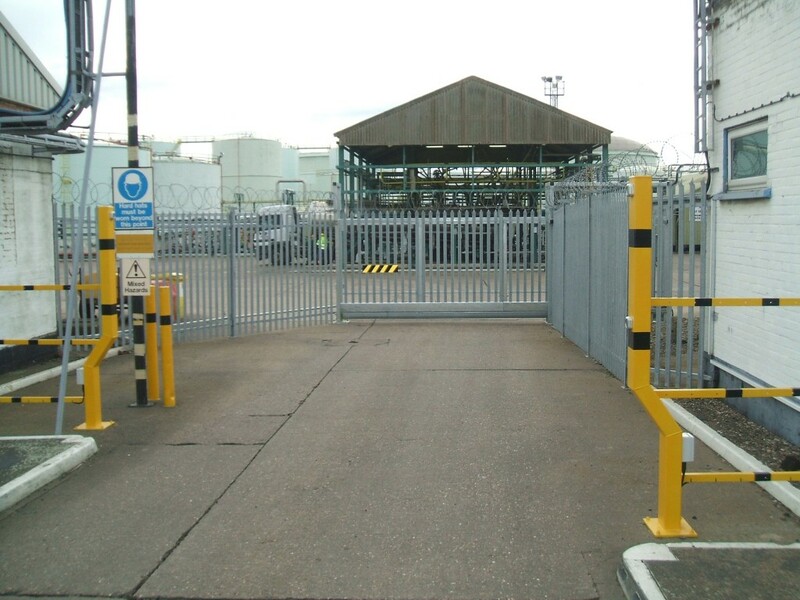 The initial phase involved the installation of 2 4.5m sliding gate systems with the hardware and software infrastructure to support the of a site wide access control system. 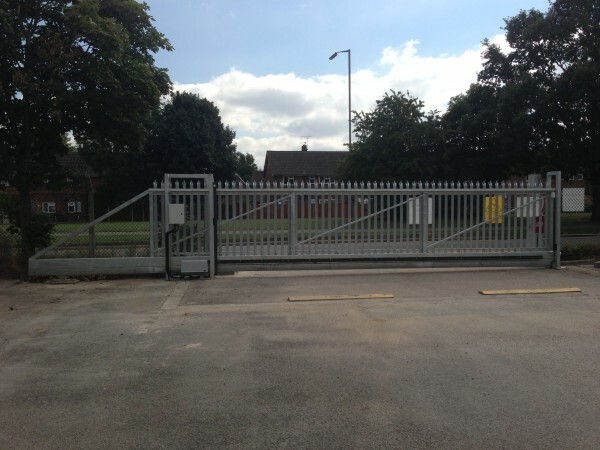 Over the course of the last 9 years this has now expanded to cover 8 automated sliding gate systems, 5 automated barrier systems, 10 pedestrian gate entry systems and 15 internal doors with site wide fire alarm and emergency shut down integration linked to roll call and mustering. 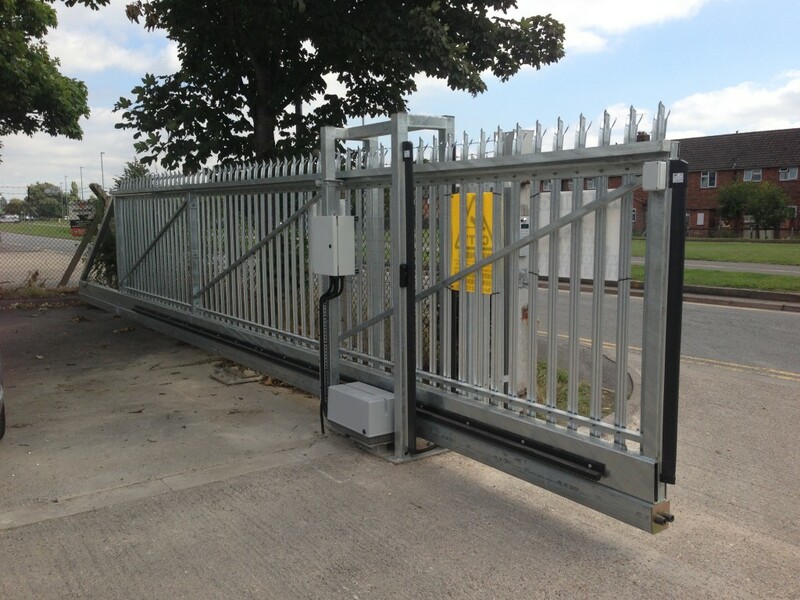 The project continues to evolve with current phase designing and installing perimeter control to the rail loading area.